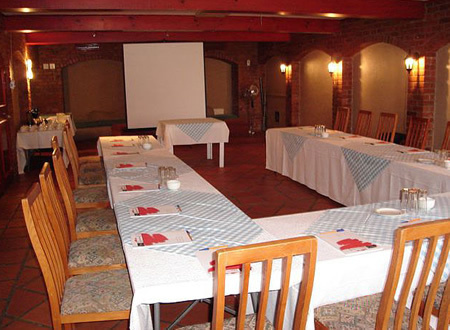 The Maluti Mountain Lodge offers one of the finest conference venues. The facilities can cater for up to 35 delegates and up to 60 overnight delegates sharing. All the equipment necessary to run a professional and efficient conference is readily available, as well as outstanding breakaway facilities. Meals are served either in the Restaurant or in the Lapa. The Maluti Mountain Lodge will cater for any reasonable request, to meet the demands and requirements of the conference clients.